Everything about the Caribbean is HOT! 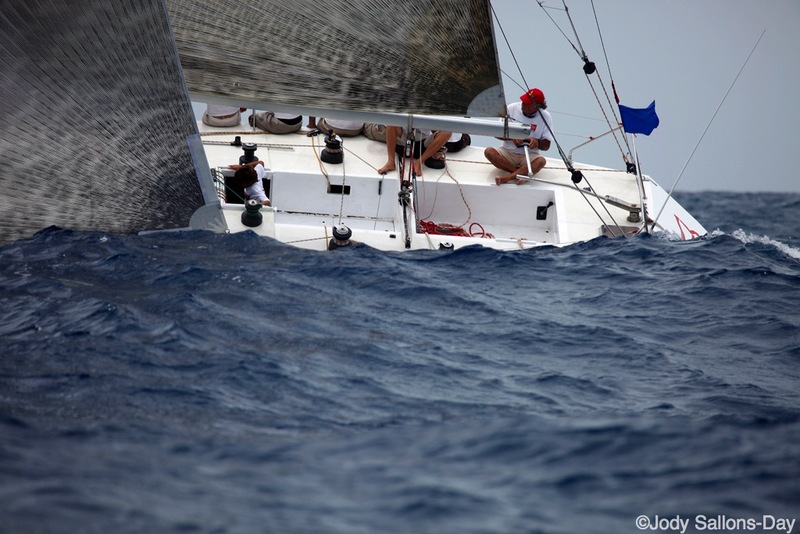 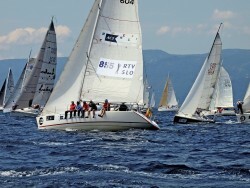 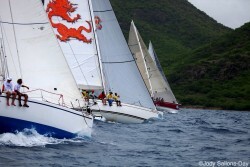 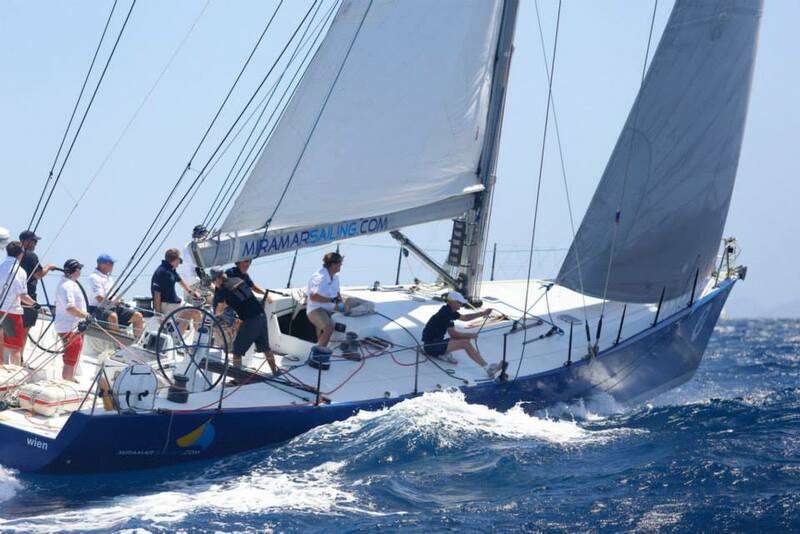 Hot weather; hot competition; hot parties – yacht racing in the Caribbean has it all! Over the years, the region has developed many world renowned “round the cans” events, and every year many of our Race Partner Fleet compete in them. Given the very full calendar of events, that are shoe-horned into the Caribbean’s short winter season, it is difficult to see when a new event could be fitted in!